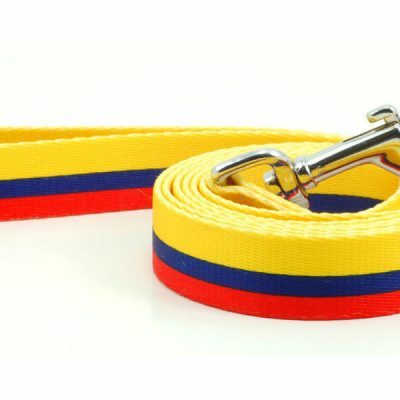 Vamos Team Colombia! 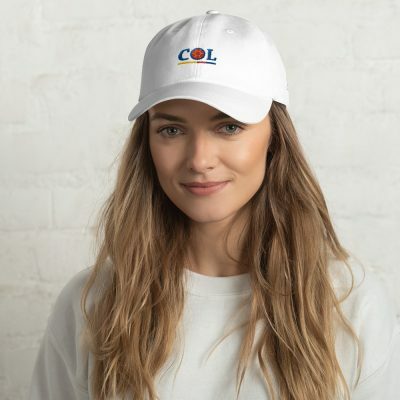 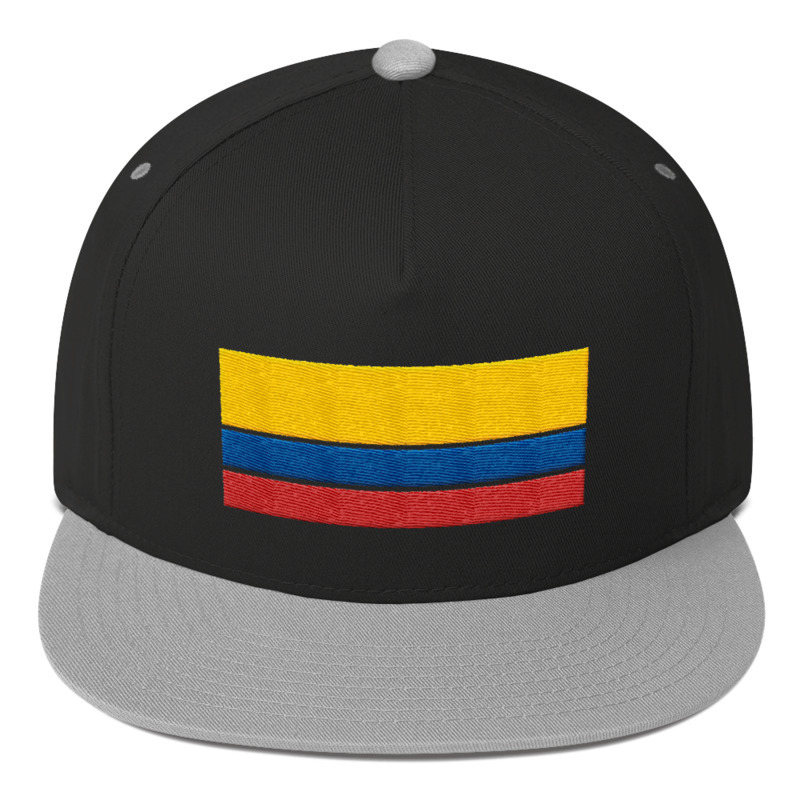 Represent Los Cafeteros with this Colombia hat featuring the Colombian flag (amarillo, azul, y rojo). Do you know the meaning of the Colombia flag’s colors? Gold represents the richness of the country and its people. Blue represents the oceans and sky that surrounds it. Red represents the blood that was she for its independence. 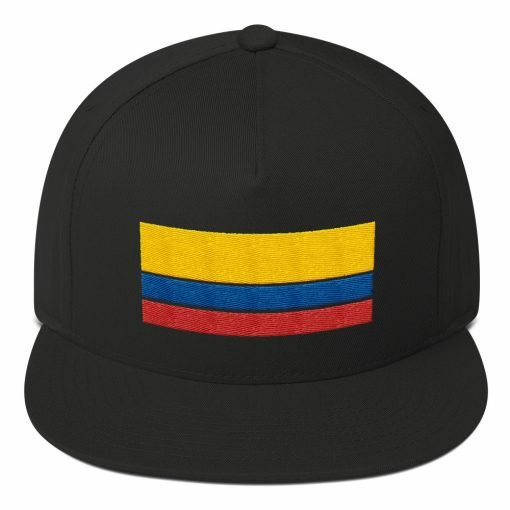 It also represents the love, strength, and courage Colombians have. 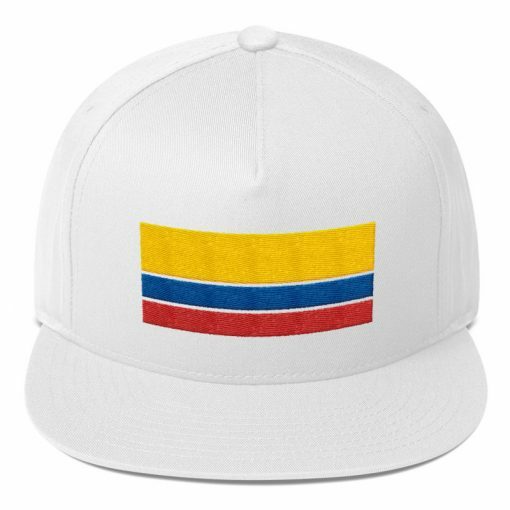 This embroidered Colombian flag hat was made for our Colombian fans who we know will wear it with orgullo.